Who fought most of the times. The fire in our souls. We only fit these roles. Made passionate love by the moon. Slept naked till late in the afternoon. Anger steamed from every pore. We couldn't take each other anymore. Was the talk of the town. In which couples often drown. Too much passion filled-up our lungs. We were way too young. We gulped our portion fast. We let the body did all the talk. A hug to compensate a mistake. When we were not even ready for a lake. Not a short-walk on a rocky terrain. 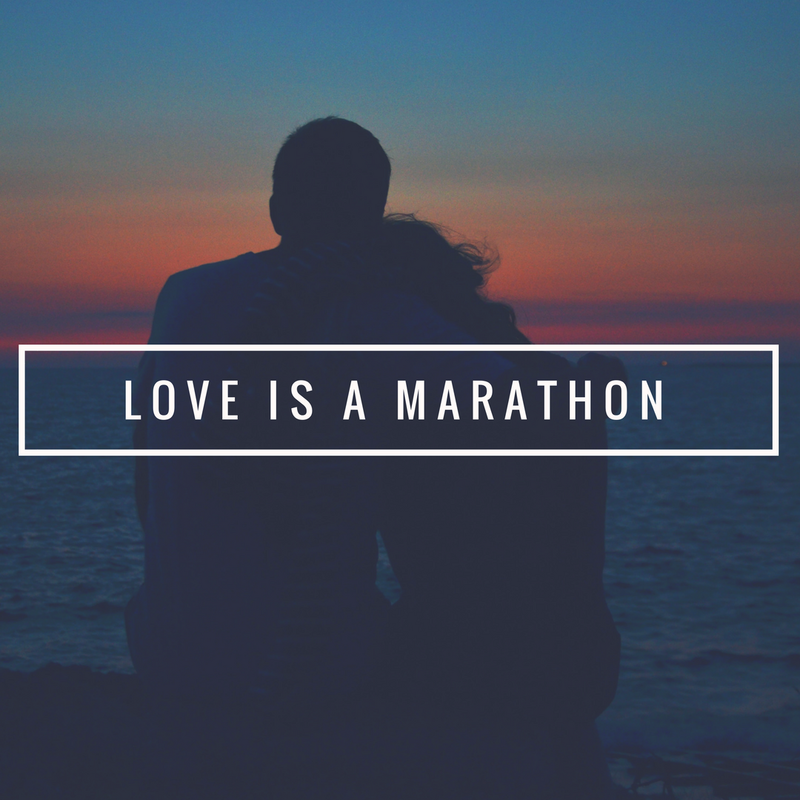 P. S. Just like the marathon, it needs practice, patience, and prudence to build a relationship. Absolutely sensational poem on the depth and shades of love. You have inspired me to pen something and give wing to my poetry book. I'd love to read your poem. Ha ha.. well said Saru. 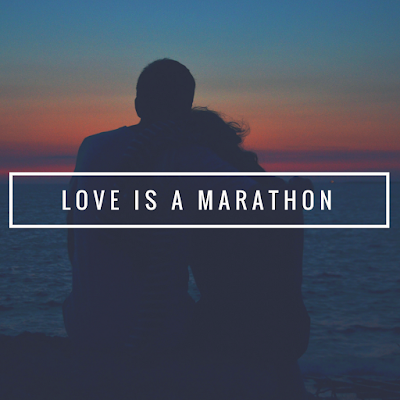 It is a marathon, not a sprint. Patience and practice are the key. True that. Thanks for reading, Tulika. Wow! This is so beautiful. I guess this perfectly captures the crests and troughs love goes through in our lives :).